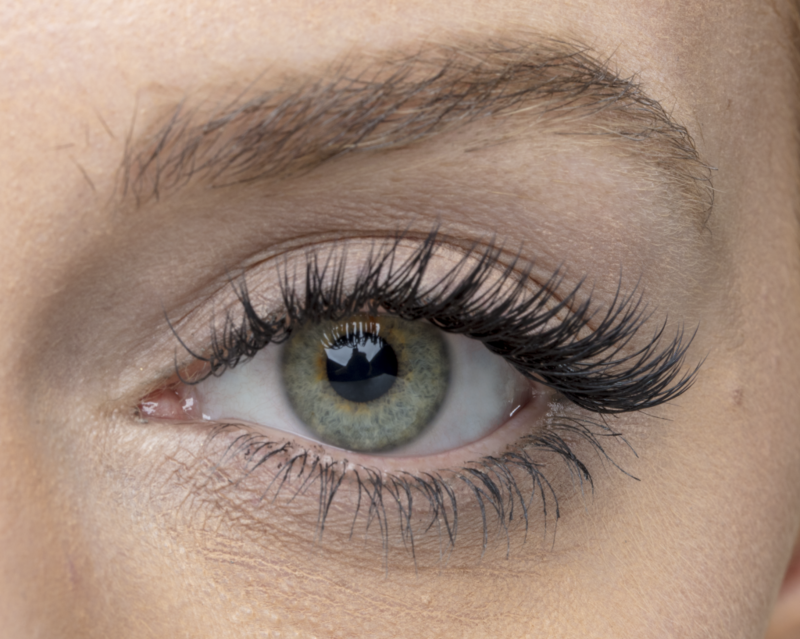 Always applied by a trained therapist, eyelash extensions are individually applied fibres that are attached to your natural lashes to give temporarily enhanced length and volume. 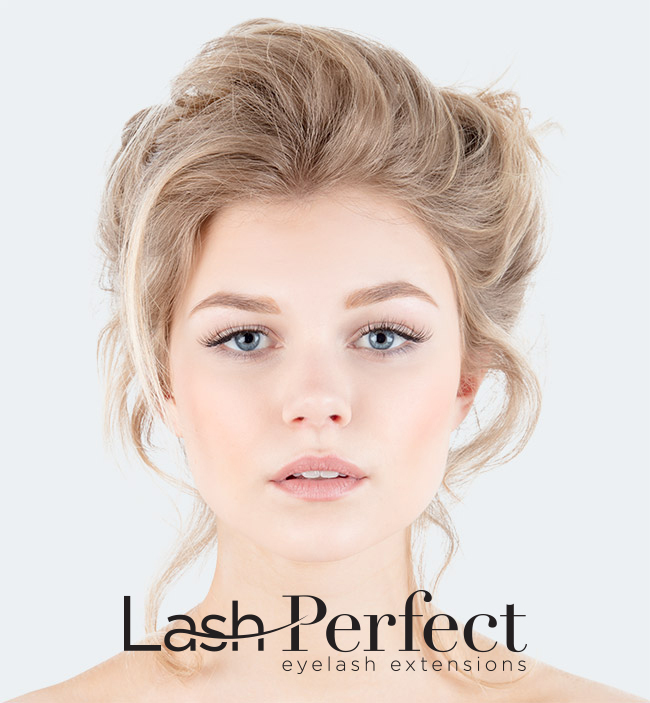 The lashes are available in a range of thicknesses, curls and lengths to give you thicker and fuller lashes that last from a few days to well over a month depending on which option you choose. At the start of your appointment, you will have a consultation to determine what kind of look you’re going for and what you want to gain from the treatment. You will lie down on a massage table, and your eye makeup and any residual build up will be removed from your lashes. 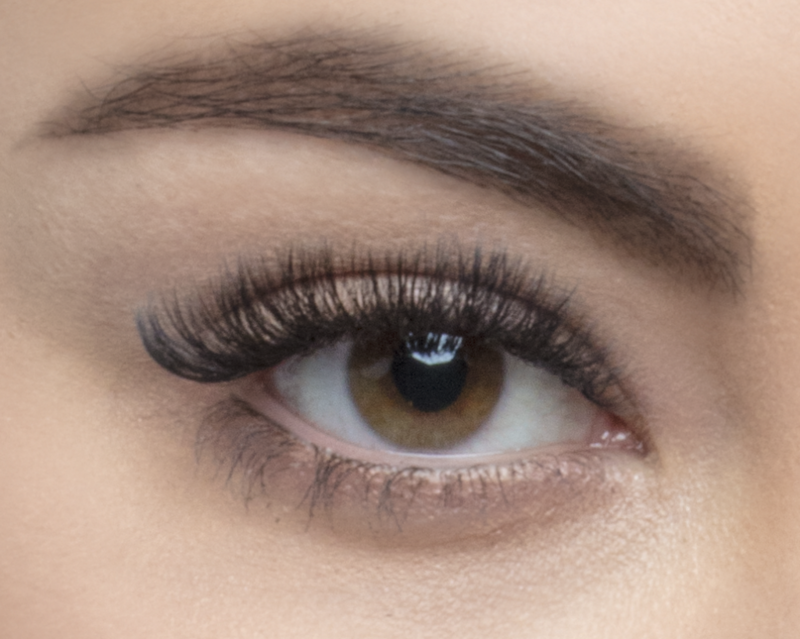 A gel patch will be applied to hold down your lower lashes. Your upper eyelashes will be combed through.